What better way to spend a sunny, hot day than out on the water? 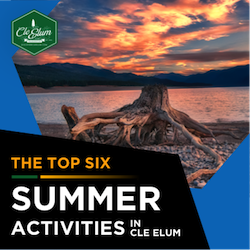 Whether you're water skiing behind a motorboat, paddling in a kayak, or trolling in your fishing boat, spending the day on Lake Cle Elum is the perfect way to unwind and relax. This natural lake is secluded and is a perfect escape from the hustle and bustle of city life. Floating the Upper Yakima River is the perfect way to enjoy the sunshine while still remaining cool. 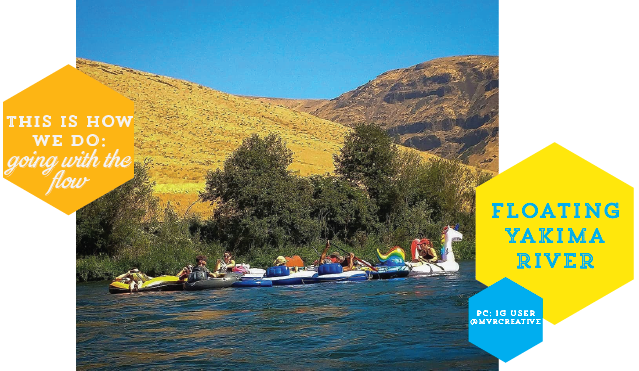 As bonus, you also get to enjoy the scenic Yakima River Canyon while you peacefully float along. Make sure to pack lots of sunscreen and water because you'll be out on the water for at least an hour or two. Enjoying Ice Cream at Stella's on the outdoor patio. Can you imagine anything better than a cone of creamy, delicious ice cream on a hot day? 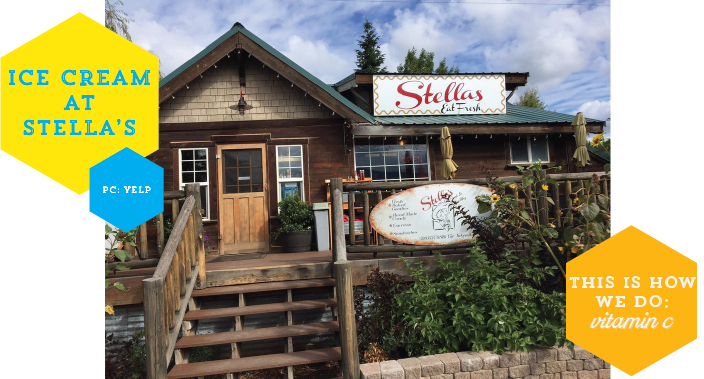 Stella's homemade ice cream is a perfect treat for a sunny day. Enjoy the sugary goodness in their outdoor seating area. Kick back with a Peach Bellini or a Blackberry Margarita and take some time to relax and enjoy the sunshine. The views from the patio are so stunning, you'll never want to leave. 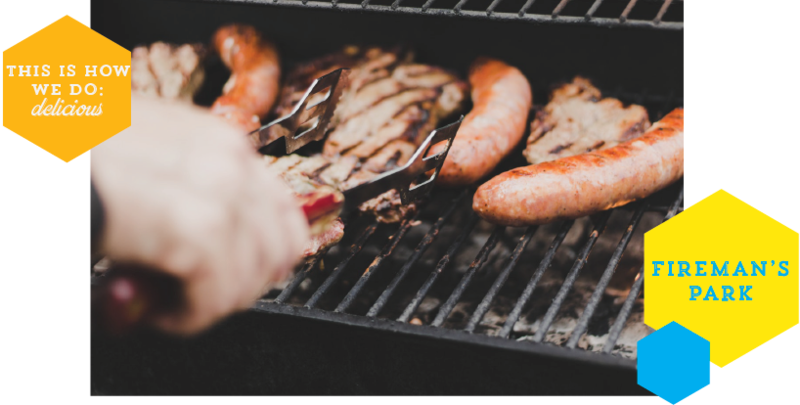 Enjoy a delicious meal and forget all your worries, the patio at Canary Lounge will become your new favorite sanctuary. 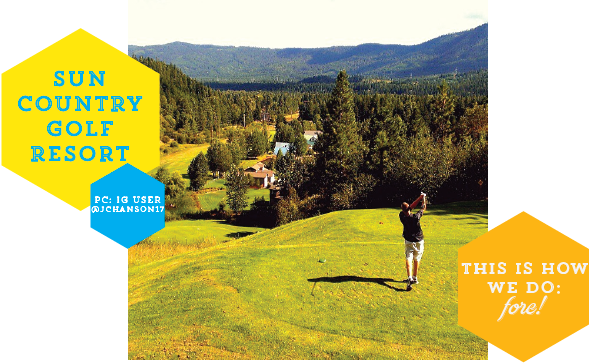 This 18-hole golf course is nestled within the breathtaking Cascade Mountains. Grab your clubs and schedule your tee-time, Sun Country Golf Resort is the perfect setting to enjoy fresh air and sunshine. 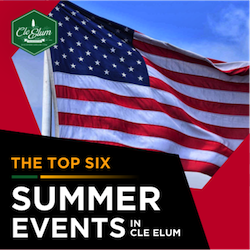 Bring your bocce ball set, bag toss, or badminton rackets and net for a fun day spent lounging around playing games. 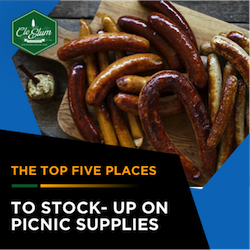 There is a covered picnic area that includes barbeques, so grill up some burgers and hotdogs for a day full of laughter and smiles!